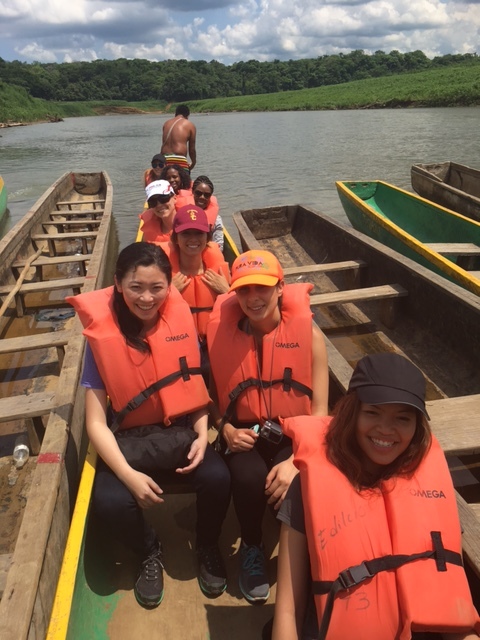 In June, USC Master of Public Health students participated in a graduate course in Panama through a collaboration between the Keck School of Medicine of USC MPH program and the University of South Florida Health Program. 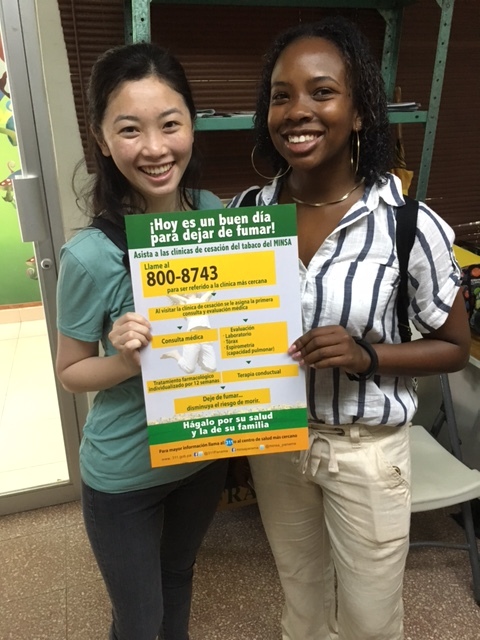 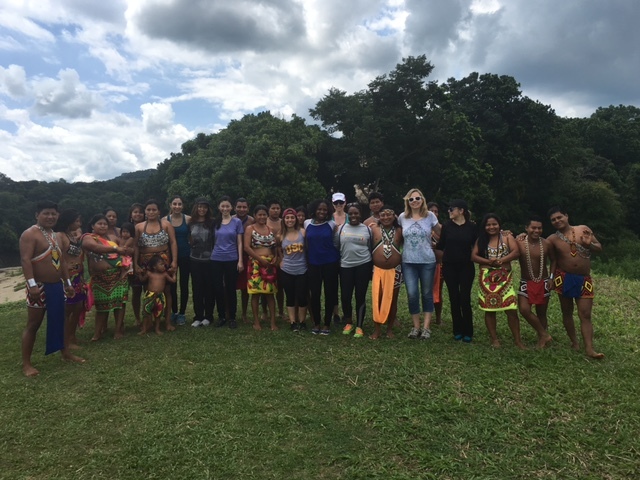 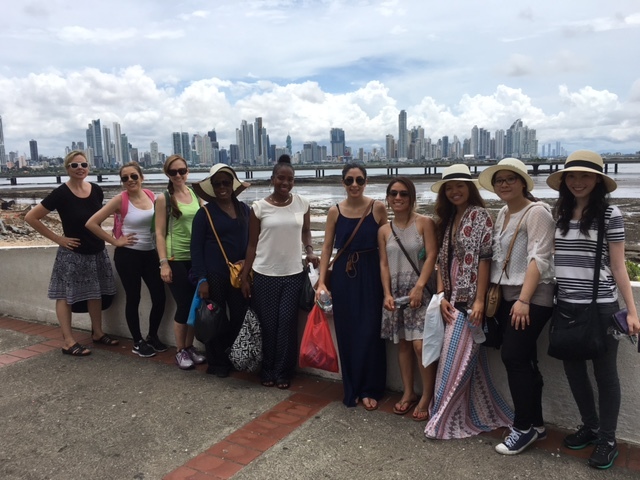 The students traveled to Panama as part of a two-week practicum opportunity to conduct fieldwork, visit health agencies and tour cultural sites. 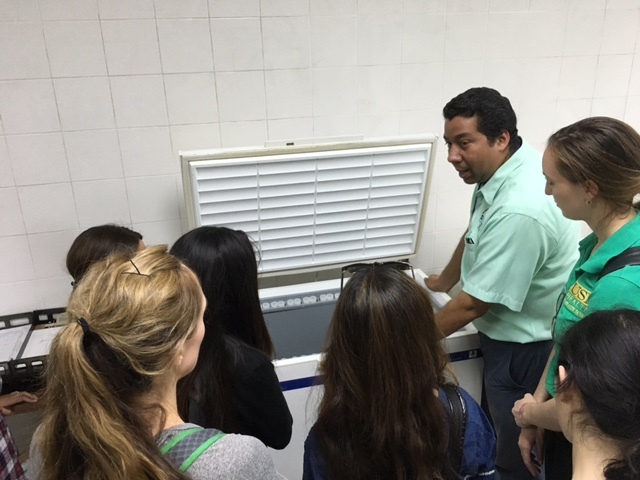 Of the eight students, six are studying in USC’s Online MPH program. 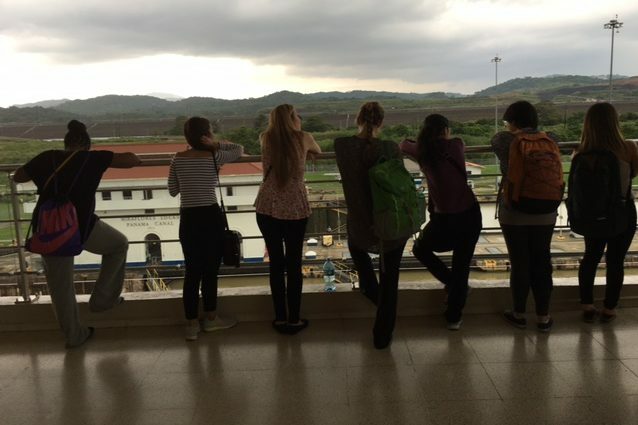 Visiting the old part of the city.